Need leads? See how we can help! Contractor Nation is dedicated to helping home improvement contractors grow and thrive. We're proud to have developed and inspired some of the largest, most dependable contractor networks in the U.S. 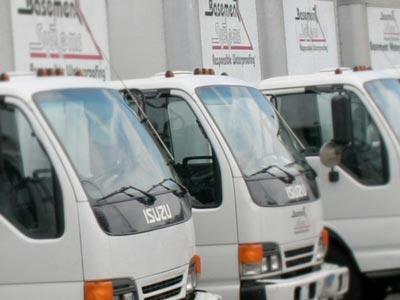 Learn more about each of the companies in our innovative contractor network below. Basement Systems is the world leader in designing and developing products and solutions for basement waterproofing, crawl space repair, basement finishing, and foundation repair. Founded in 1987, we have secured over 30 patents and built a reputation as a trusted network of highly trained and reliable dealers who specialize in "All Things Basementy!" The School of Entrepreneurship (SOE) is specifically designed for contractors looking to grow their business and transform their lives in the process. 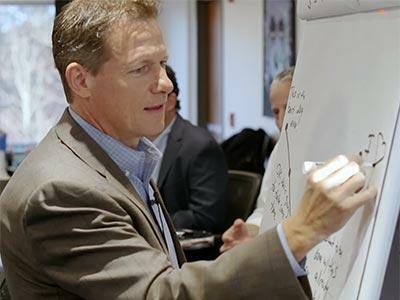 Founded by Larry Janesky, who brings over 30 years of firsthand contractor experience and wisdom to his lessons in the curriculum, SOE delivers life-changing content to you wherever and whenever you want it so that you can learn at your own pace and become a more effective leader. The CleanSpace crawl space contractor network is aimed exclusively at crawl space moisture control and structural repair. A pioneer in the crawl space industry, the CleanSpace crawl space encapsulation system is designed to put an end to crawl space problems of all kinds. Our dealers are fully qualified and trained to install exclusive, award-winning crawl space products such as drainage systems, moisture barriers, insulation and more. 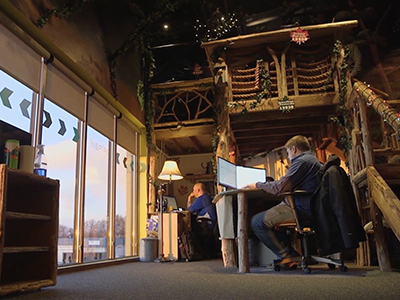 The Treehouse Internet Group helps clients in the home improvement industry build and optimize their websites to generate more leads and become more successful. Our team includes talented web designers and developers, SEO specialists, PPC experts, programmers, content writers, account managers, a lead processing team and more. We only bill for leads that we helped generate! Dr. Energy Saver is the largest network of home energy contractors in the U.S., providing quality insulation, heating, and cooling services since 2009. Our dealer network consists of over 100 companies who are trained, certified, and specialize in home comfort and energy efficiency. Dr. Energy Saver's complete home energy services include HVAC repair and installation, home energy audits, insulation solutions and more. Total Basement Finishing is an international network of basement finishing and remodeling contractors who specialize in finishing basements with waterproof and mold-resistant materials. 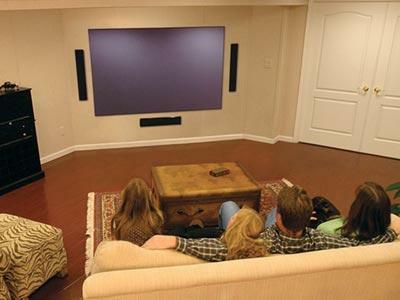 Our basement finishing products have won more than 30 quality and innovation awards. Each of our dealers has received training and completed our rigorous professional certification program. 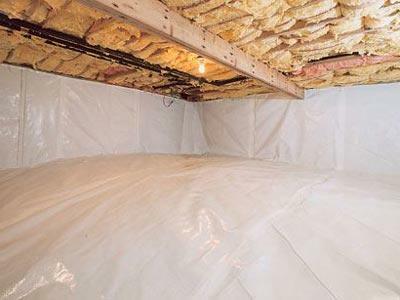 Attic Systems is the largest network of air sealing and attic insulation contractors in North America. 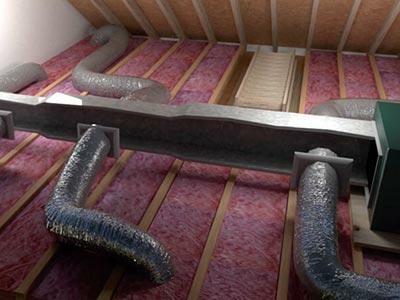 A division of Dr. Energy Saver, Attic Systems helps homeowners boost home comfort and energy efficiency through proven attic insulation solutions. All of our dealers are trained, certified, and up-to-date on the latest developments in home comfort and energy services. MoreHouse Finance Company, LLC was founded in 2011 by home improvement and financial service professionals. It is our mission to provide reasonable interest rate loans to creditworthy homeowners. We have more than 300 dealer partners in the home improvement industry and we specialize in offering convenient installment financing solutions to their customers. A world where contractors deliver consistently positive results to customers, employees, and stakeholders. To be a company contractors love by equipping them for even greater success. Integrity, Leadership, Growth, Innovation, Education.